I have added another Filofax to the ever-growing collection. 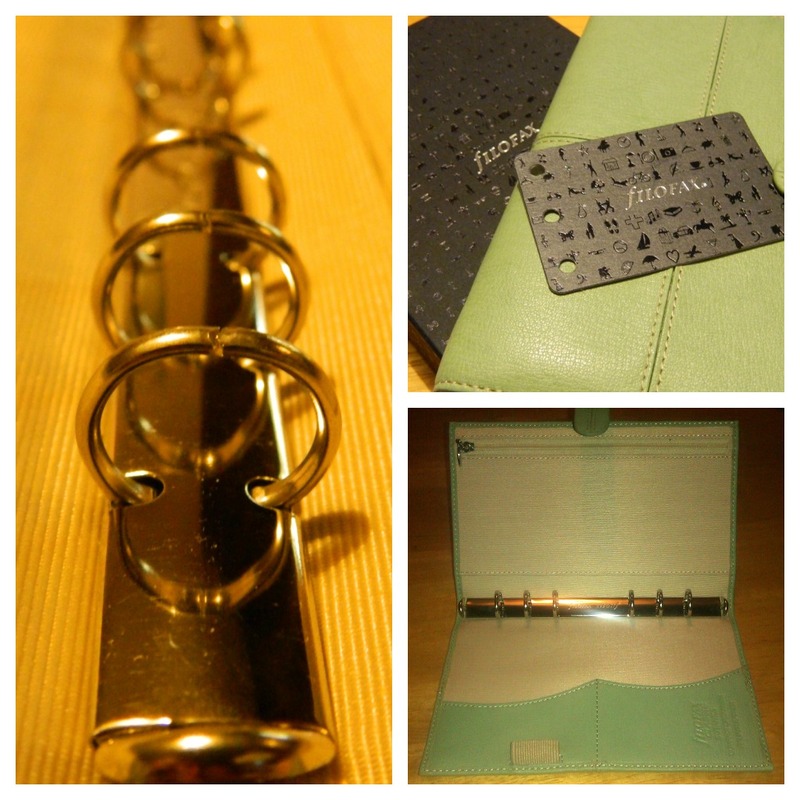 This time I am trialing a Filofax Classic Botanics personal organiser (in Sage). It's a "compact" Filofax which means that the rings are only 15mm in diameter instead of (what now feels a very generous) 23mm in my other organisers. However it's a timely trial as I'm currently carrying two diaries around (personal and work) and my attempt to merge the two didn't work effectively. I am going to start using a slimmed down diary section (maximum three months as suggested by Steve from Philofaxy), a few personal sections with information I need from day to day and a 'scribbling' section instead of carrying a small notebook around with me. However, even though I am a traditionalist, I hardly ever use the A-Z tabbed inserts that are provided with every Filofax. I have all my telephone numbers stored in my phone and the amount of addresses that I need to remember can be condensed to just a few pages. So I asked my Facebook page community what I could use this section for. You can read all the suggestions here (there seems to be a theme running through them... ) but my absolute favourite has to be a wishlist/bucket list. I might just use a few of the ideas though and utilise all my spare A-Z dividers and have one big reference book. Now, wouldn't you like to have a nosy through that? I would really like to see a certain type diary layout added to either Filofax or Dodo-Pad's range. I have an idea in my head that has the same week-to-view on both pages when opened out. One side would be for personal use, the other for work. This system would solve my merging dilemma that I mentioned at the beginning of this post so if anyone has seen anything like this, please let me know. Now, I just have to keep myself away from the website or I'll get carried away with buying Filofax 2013 diaries, paper in pretty colours and stickers.